Learn about chatbots, online lead capture and improving customer engagement. Should you use a booking solution or not? A question that many businesses wonder; an an idea that many despise. The phone calls and back and forth emails are so familiar, and they work. However, booking solutions are appearing everywhere and your competitiors seem to be gaining around. In this blog post we explore the benefits of using a booking solution, and when you should use one. Using an online booking software for your business means not having to manually process any bookings. This leads to reducing your workload. Not only your but your staff's too. Allow you to ask all necessary questions from the customer so you don't have to wate your time or theirs to ask for more information. Automatically update availability after each booking is processed. Send out confirmation or notification emails automatically to the customer with all details of the booking. What is an online booking software? An online booking software is a toolset that allows you to simply take bookings from your website. This can be done in various ways, but getting customer details, and possibly their availability and payment is key. Here are a few ways to identify if an online booking software is right for you. Are you currently processing all bookings manually? Do you at least have a minimum of 100 website visitors a week? Do you want to show your availability to your potential and existing customers? Do you want to take payments online? Do you want to capture more leads? Do you want to give discounts to qualifying customers? 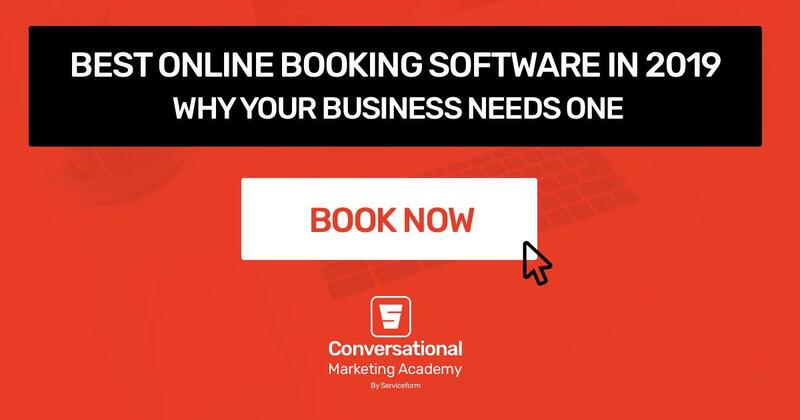 If you answered yes to any of the above, then the answer is yes, it's time for you to use an online booking software for your business. Now let's go through why you would benefit from having an online booking software on your website. When you show your availability online, potential and existing customers know the times and dates you are available. Rather than the customer sending you an email or calling you up to find out your availability, communicating it through an online booking software would save time and dissappointment for you and the customer both. When customers make and online booking for a product or service, it's more likely that they'll show up. Especially, if they have paid the full amount of a deposit upfront. They might decide to move the booking to another date which is still better than losing the customer completely. It's important you find an online booking software that allows your customer to change their appointment date instead of having to call you. Oh and if there is a no-show, you can keep some of that money as compensation. Running and managing a business means, there are bills to pay. When customers don't pay their invoices on time, your business will eventually run into cashflow problems and make running your business challenging and stressful. By using an online booking software, you can require customers to pay the full amount or deposit upfront to make the reservation. This would help your business seize new revenue immediately as soon as a customer makes a reservation and stay positive on cashflow. Use an easy payment gateway like Stripe or Paypal to take payments online. Most online booking softwares has integrations to available payment gateways. For example, if you are more comfortable with using a specific payment gateway, check if the online booking software provides the connection. Using an online booking software for your business gives thes freedom to potential and existing customers to book your service or make an appointment anytime they want. If a customer doesn't have the time or forgets to call you during busines hours, it shouldn't mean that they have to wait until the next day to make an appointment. Having an online booking software means saying that your business is open 24 hours a day, seven days a week. A customer would be more likely to make an appointment immediately on the spot rather than trying to remember to call back the next day. This would also increase your revenue because your business won't be limited to business hours. You don't want to talk to everyone from scratch. The best booking solutions provides conditional logic to ask customers questions that would push them to give only the relevant information. This keeps the entire process very simple for the customer without being overwhelmed of all the options. 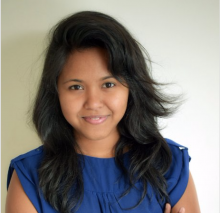 Managing discounts through the phone and email works, but there is no consistency. Most booking tools allows you to create individual and mass dicount codes that you can offer to your customers when making bookings. Through discount codes, now you can run that promotional campaign you have always been thinking about. If you are a small business, managing your customer information doesn't seem that important. However, having this information is a crucial marketing benefit. Your old customers are ten times more likely to buy from you again (if you did an okay job) than a fresh person. You definitely don't need a fancy or complex paid CRM but something very simple to manage your customer information. Click here to read what a CRM (Customer Relationship Management) tool does and how you can easily create a simple one from scratch if you dont want to use an external tool. Using an online booking software helps you avoid bad leads. When you start gaining more and more leads, it will happen that a lot of the leads you get are of poor quality. You end up calling and emailing just to find out that the customer expects you to show up for next to nothing. Using a booking solution, you can filter out the good from the bad automatically and focus on the customers that bring your the most profit. When you clearly communicate all necessary details about your product or service through and online booking software, you can easily cut down on the back and forth phone calls and email. Now that we know how you would benefit by using a booking solution, let's analyse the booking solutions that are readily available in the market by price and feature comparison.